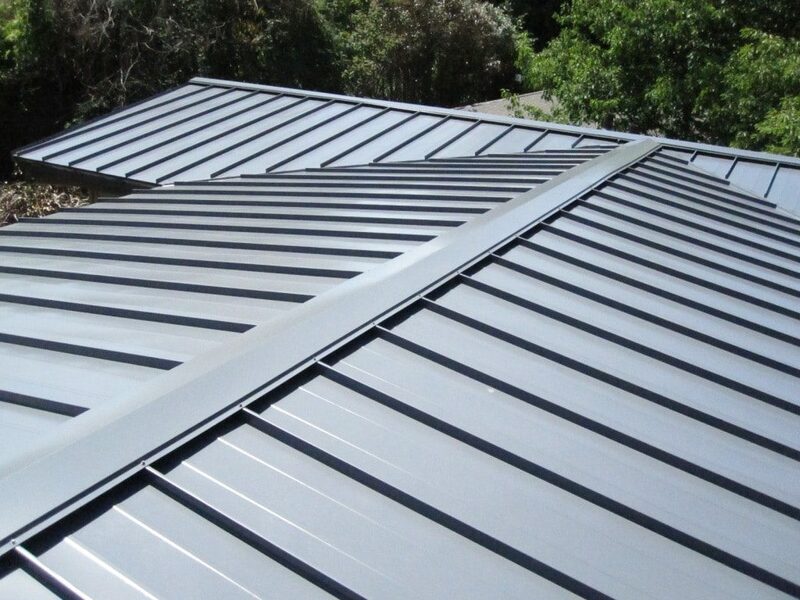 Metal Roofing Vancouver | Direct Roofing provides exceptional metal roofing installation services for residential consumers, businesses, and homeowners. At Direct Roofing, Vancouver Metal Roofing we use only the highest quality materials that are available on the market today. Colorfel line of products by voestalpine are engineered to withstand the toughest degrees of stress, all while helping you save money and contributing to keeping our planet green. One of the main benefits of installing a metal roof is its longevity. Depending on the quality of the material and environmental factors, metal roofs can last 40 to 70 years. Since an average lifecycle of a traditional asphalt roof is 10-15 years, metal roofs can outlast asphalt by 3-4 times. 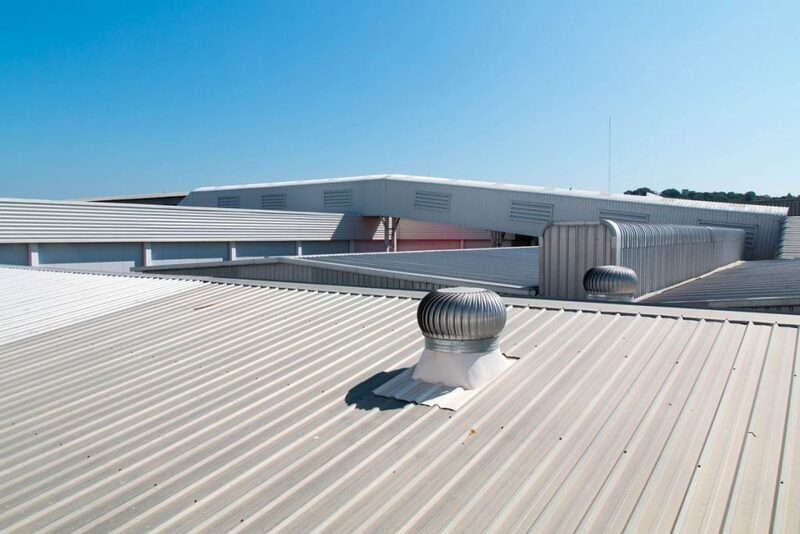 There are many factors that influence the longevity of any roof, however corrosion resistance and UV resistance are the main features that will keep your metal roof rust-free and prevent discoloration. Metal roofs will not corrode or crack, and offer great impact-resistance (depending on what type of metal you choose and its thickness). In addition, unlike cedar/slate/tile roofs, metal roofs do not require costly periodic maintenance which can cost you hundreds of dollars each year (and will increase the roof ages). You also do not need to clean your eaves-troughs from roofing material residue, usually the case with asphalt shingles. Metal roof will not catch fire or ignite into flames during a wildfire or lighting strike. In addition to that, metal roofs are light and do not add unnecessary weight to your roof (important during winter months). Metal roofs reflect up to 70% of solar radiant heat. In addition to that, at CLM Toronto Steel Roofing we provide double (horizontal and vertical) strapping between the actual metal sheets and the roof deck. As a result, your house will have complete roof deck and attic ventilation which will decrease your energy consumption from 10-25%. 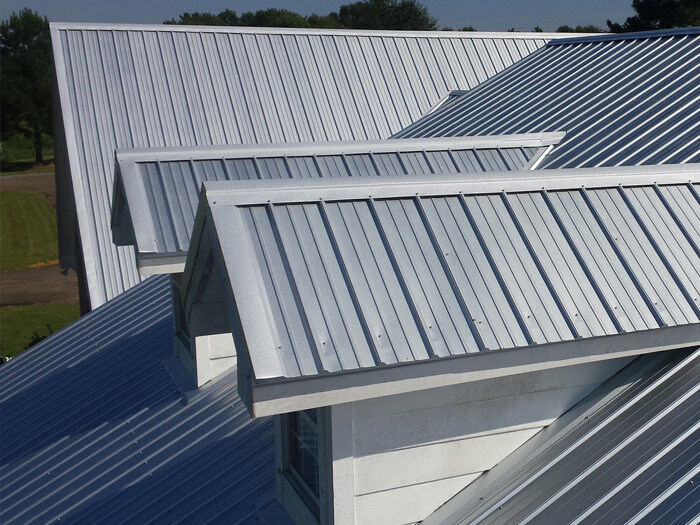 Metal roofing materials offered by Direct Roofing is 100% recyclable. By installing a metal roof you will play your part in helping our planet stay green while keeping thousands of pounds of hazardous waste out of our landfills. Currently, re-shingling of existing roofs adds up to 20 billion pounds of waste each year. Voestalpine has made it their top priority to engineer and manufacture products that are environmentally friendly and compatible. Since 1998, the colorfel line of products has been produced with 0% chromate and 0% chromium, and substituted with natural alternatives which actually increased the longevity and durability of the product. Installation of the high quality roof is one of the most important issues in the construction of the house. Even if you make everything perfect to this point, the installation of poor roof can undermine all the previous efforts. Continuous heat wave in the house in the summer, cold in the winter or getting wet ceilings during heavy rains is usually the result of the installed poor quality roofs. To ensure yourself with a comfortable stay at home, we offer you to get acquainted with high quality roofs from the Canadian company “Direct Roofing”. 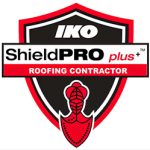 “Direct Roofing” is a brand that has been established on the market for a long time ago, having received many positive reviews and, as a consequence, a good reputation. Canadian company uses in its production the advanced technologies of the market which include products galvanizing. Among the huge variety of modern roofing materials, you should select a metal roof Vancouver. A metal roof, the quality of which was verified with a few centuries, is quite reliable, and it does not make much effort to calculate its service time.